Author: Sandford, John Set In . . . 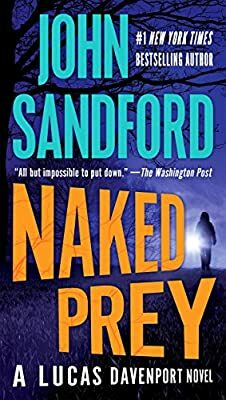 Description: The #1 New York Times bestselling Lucas Davenport novel from John Sandford.